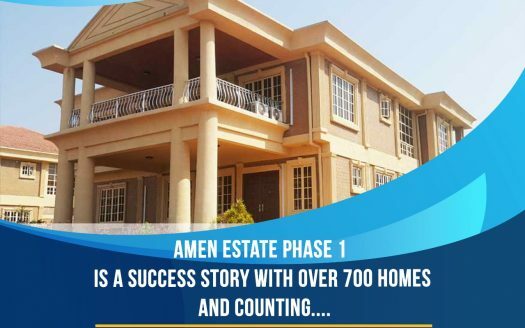 What if I hand you an investment that returns 150% per annum, will you take it? 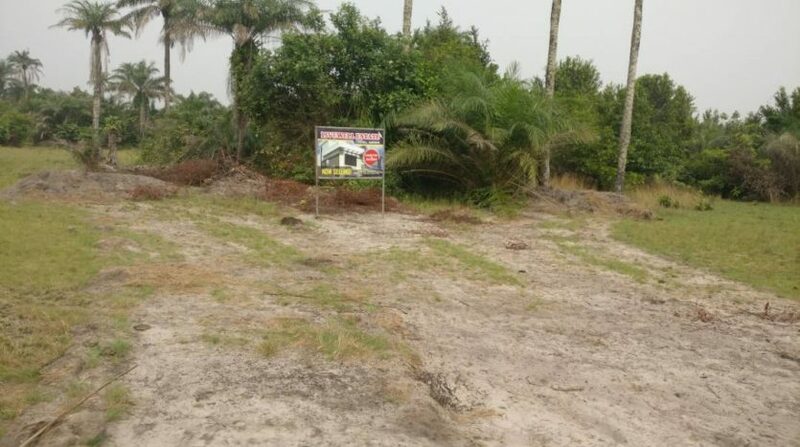 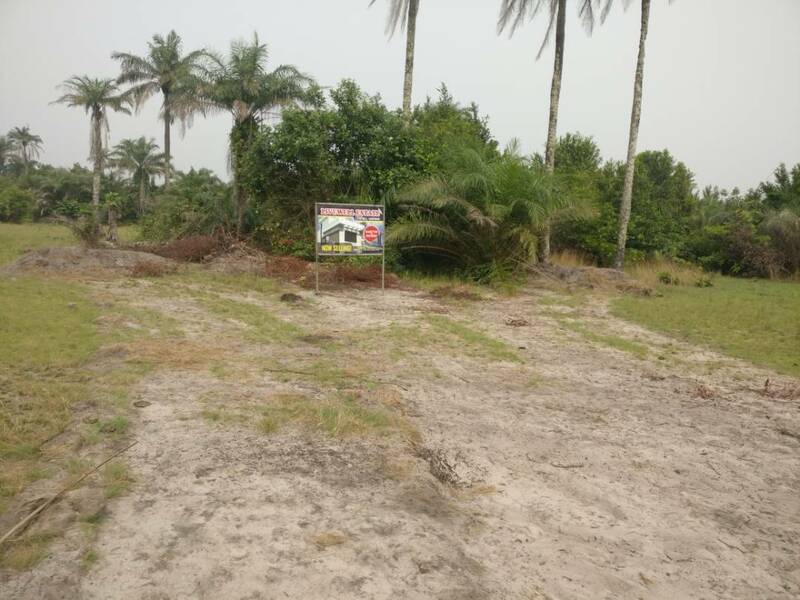 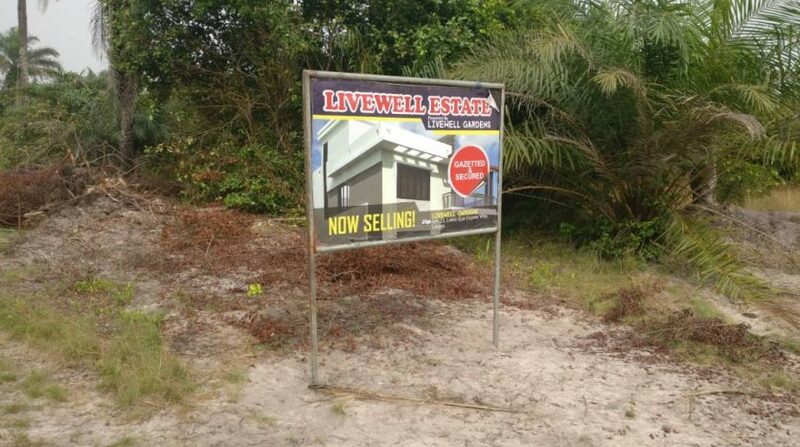 Do you own an investment in Ibeju Lekki Lagos Nigeria? 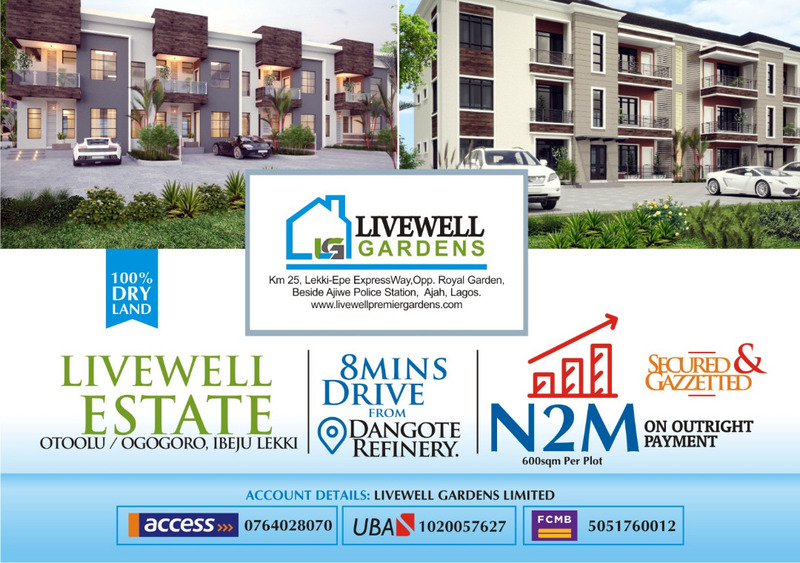 Do you know that Ibeju Lekki is the best the Investment Zone in Africa with great returns on investment? 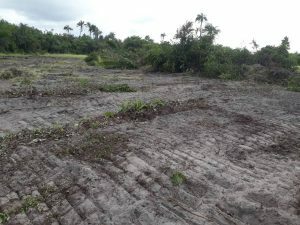 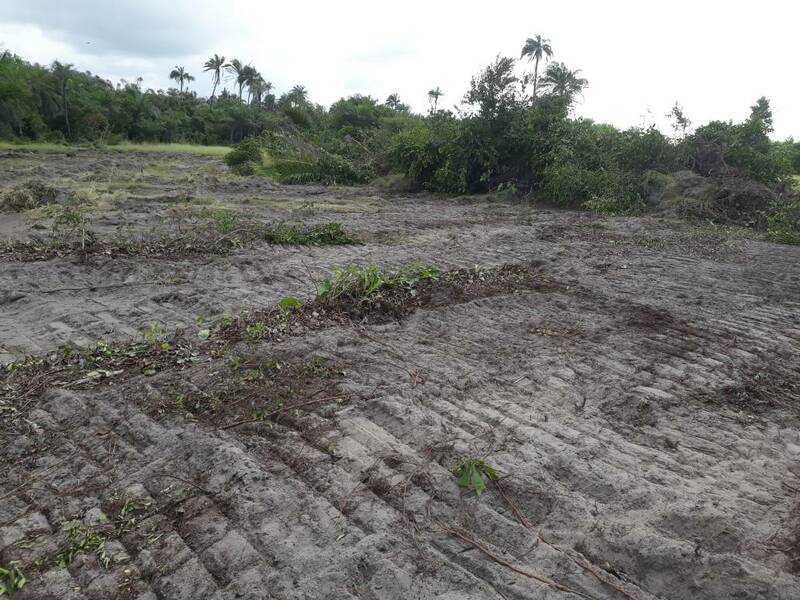 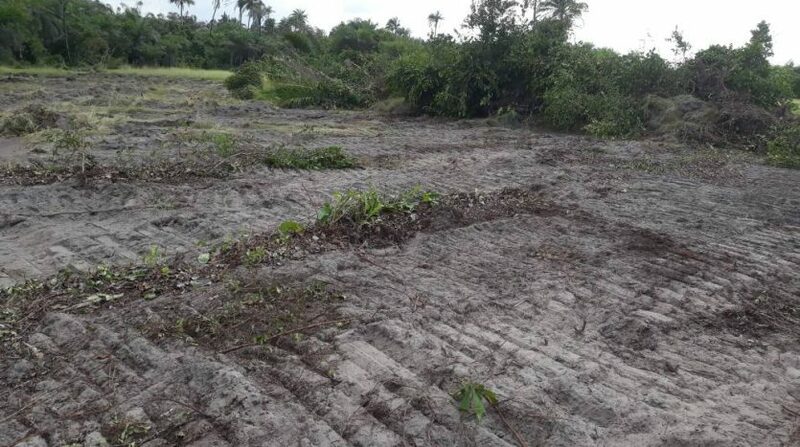 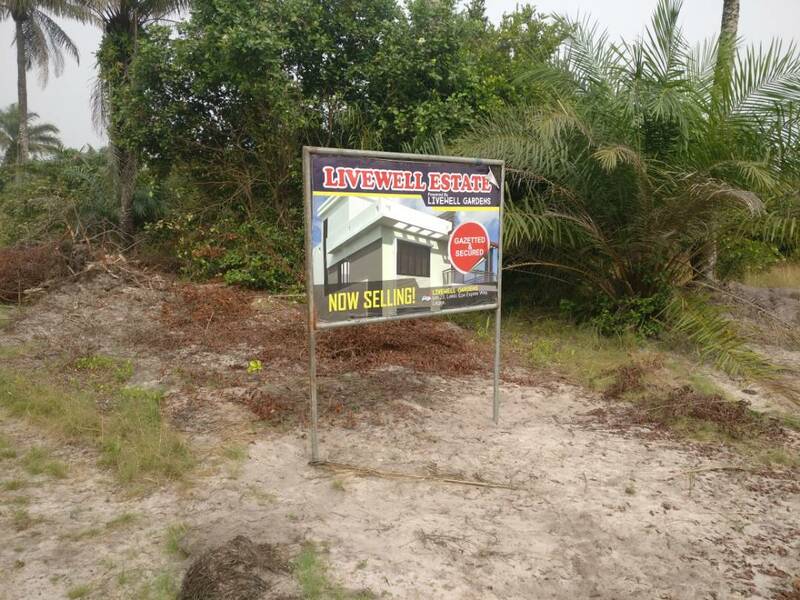 GREAT FACT ABOUT LEKKI In 2001 a plot of land in Lekki Phase One sells from N6million, in 2016 it’s from N120million per plot. 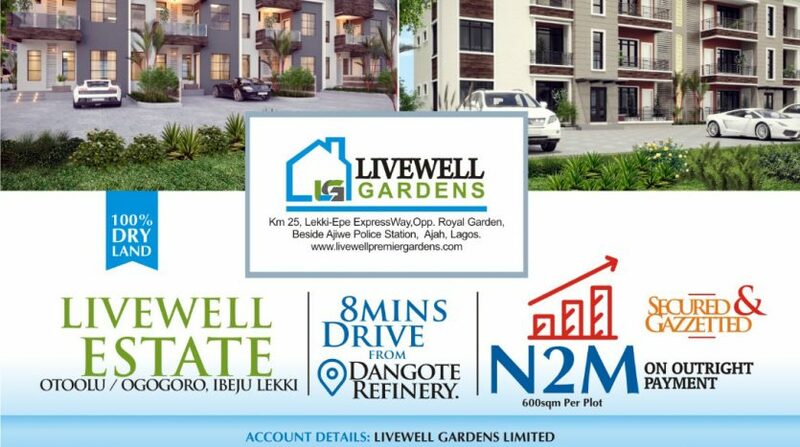 Ibeji-Lekki present to you same opportunity you might have missed in Lekki in 2001 today. 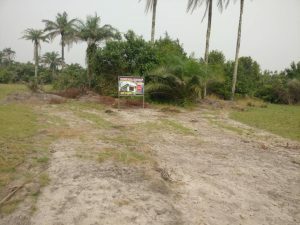 IBEJU LEKKI IS A MUST BUY – Highly Commercialized – International Projects Within – Dangote Refinery Project – Golf Course Presence – Lekki Free Trade Zone – Sea Port presence – International Airport – Luxury Resorts Centers – Enjoy Best Ventilation – Over 260 Estates Within – Naturally Landscaped – Link to Outside Lagos – And lots more Do you know that with just N2M, you can position yourself to own a plot in Livewell Estate? 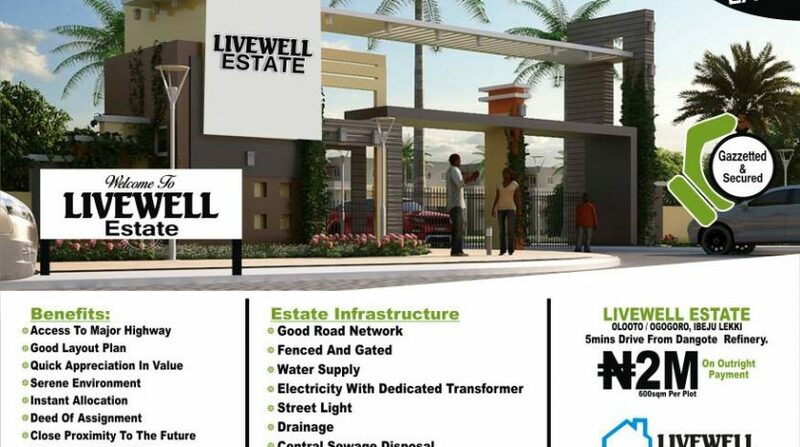 LIVEWELL ESTATE is located in the heart of Ibeju Lekki in the same neighbourhood with economic driving projects. 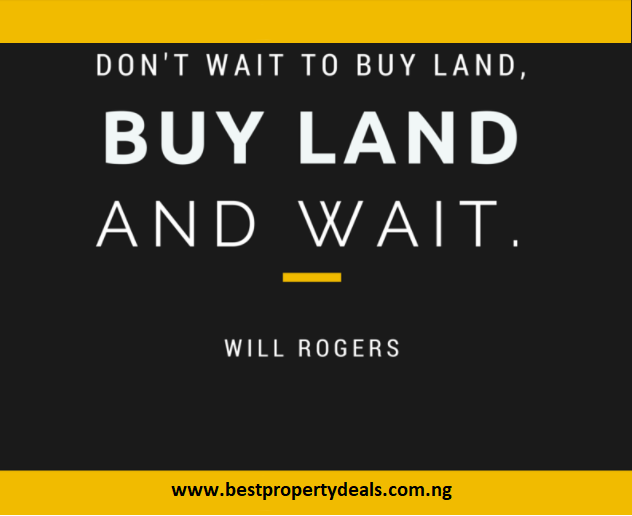 What is most important thing to you about property investing? 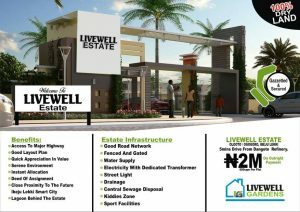 Livewell got it for you. 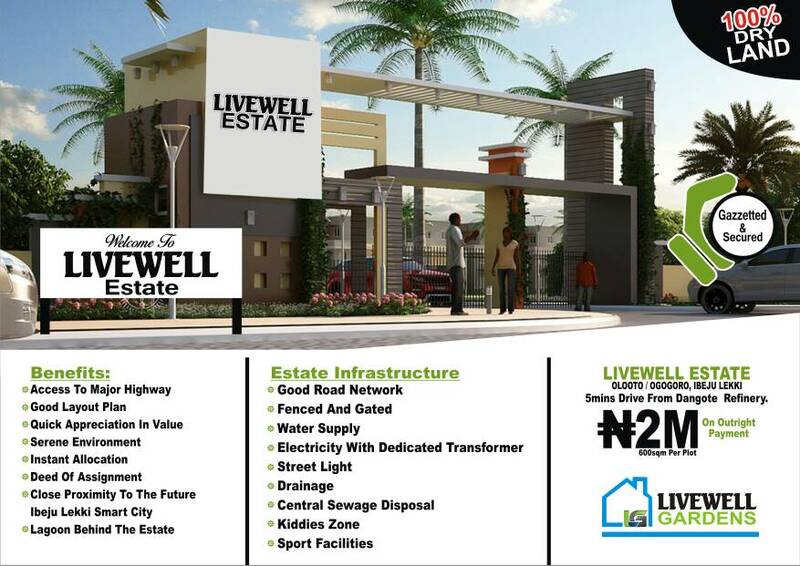 Livewell Estate… For exquisite living For payments & enquiry, call +2348092619008 or +2348072046437 now.